Spread the hope of Jesus! A year ago, we sent our first donation to your station. Two days later, my 7 year-old son invited Jesus into his life after a conversation that was prompted by a song he heard on your station. I couldn't ask for a better response from God. I mailed my renewal last week. May God continue to bless your ministry. To complete our commitments for 2018, the minimum need for our Year-End Fundraiser is $600,000. In addition, our budget for December is $1.2 million. It means your tax-deductible year-end donation today is more important than ever. I invite you to make a special contribution this month of $250, $500, $1,000 or your best gift. 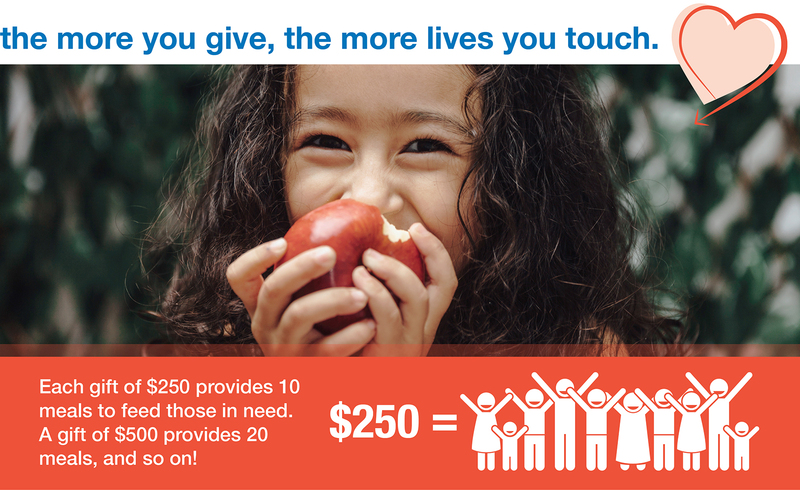 During the Year-End Fundraiser, each gift of $250 provides 10 meals to feed those in need through the Capital Area Food Bank in Washington, Virginia, and Maryland. That means a gift of $500 provides 20 meals, and so on! As always, your gift stays with WGTS - 100% and the meals are provided through a separate donation. 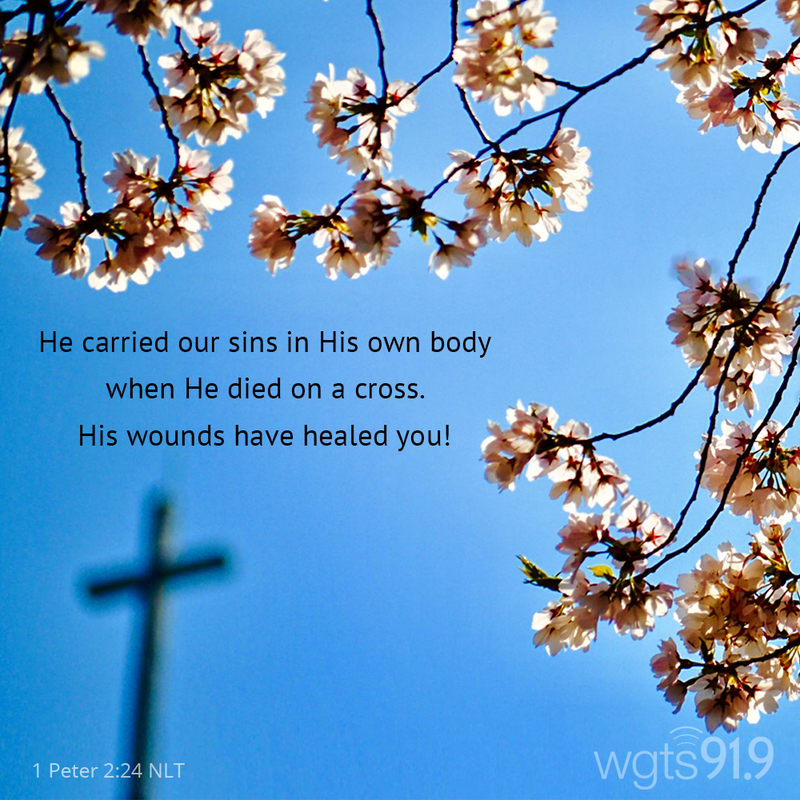 WGTS 91.9 is a non-profit, faith-based organization that relies on the gifts of generous people just like you and business partners to continue spreading hope and encouragement throughout the DC Metro area. If you have any questions about giving, check out our Giving FAQs. For 40 years, Scott says he tried everything, except God, to try to get rid of the despair and hopelessness he felt, and none of it worked. Scott shares what the turning point was that convinced him to give God a shot again​.